CONDENSING UNIT PAD 24 IN. X 24 IN. X 2 IN. 2" Thick. High Impact, Thermoplastic Design. Size: 24" X 24" X 2". CONDENSING UNIT PAD 24 IN. X 36 IN. X 2 IN. 2" Thick. High Impact, Thermoplastic Design. Size: 24" X 36" X 2". E LITE CONDENSER PAD 24 IN. X 24 IN. X 3 IN. E LITE CONDENSER PAD 24 IN. X 36 IN. X 3 IN. E LITE CONDENSER PAD 30 IN. X 30 IN. X 2 IN. E LITE CONDENSER PAD 30 IN. X 30 IN. X 3 IN. 2" Thick. High Impact, Thermoplastic Design. Size: 32" X 32" X 2". 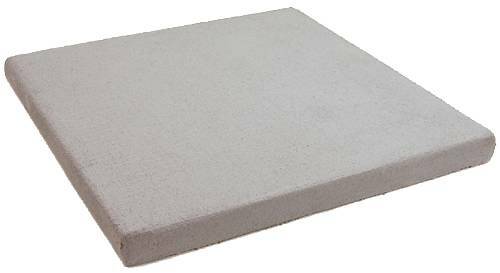 E LITE CONDENSER PAD 32 IN. X 32 IN. X 3 IN. E LITE CONDENSER PAD 36 IN. X 36 IN. X 2 IN. E LITE CONDENSER PAD 36 IN. X 36 IN. X 3 IN. E LITE CONDENSER PAD 36 IN. X 48 IN. X 2 IN. E LITE CONDENSER PAD 36 IN. X 48 IN. X 3 IN. E LITE EQUIP PAD 30 IN. X 36 IN. X 2 IN. 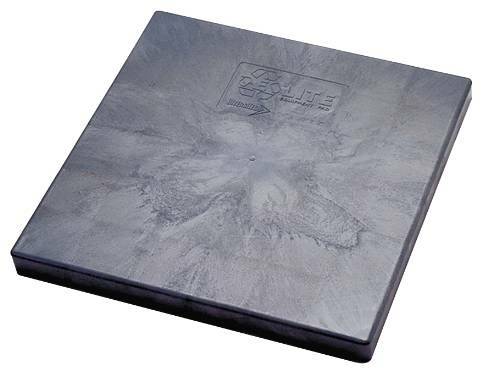 | 2" thick | High impact, thermoplastic design | Size: 30" X 36" X 2"
E LITE EQUIP PAD 36 IN. X 40 IN. X 2 IN. | 2" thick | High impact, thermoplastic design | Size: 36" X 40" X 2"
ULTRALITE CONDENSER PAD 24 IN. X 24 IN. X 2 IN. ULTRALITE CONDENSER PAD 24 IN. X 24 IN. X 3 IN. ULTRALITE CONDENSER PAD 24 IN. X 36 IN. X 2 IN. ULTRALITE CONDENSER PAD 24 IN. X 36 IN. X 3 IN. ULTRALITE CONDENSER PAD 30 IN. X 40 IN. X 2 IN. ULTRALITE CONDENSER PAD 32 IN. X 32 IN. X 2 IN. ULTRALITE CONDENSER PAD 32 IN. X 32 IN. X 3 IN. ULTRALITE CONDENSER PAD 36 IN. X 36 IN. X 3 IN.